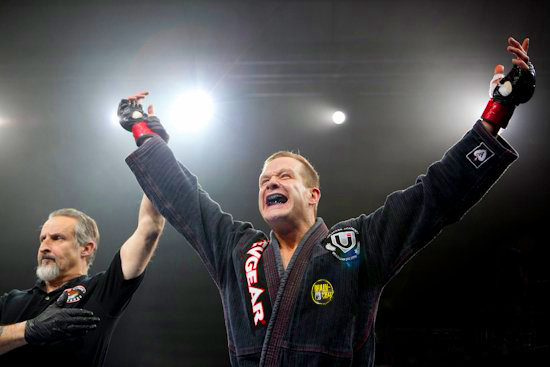 “Had Brain-Pad on my banner in Bellator too! 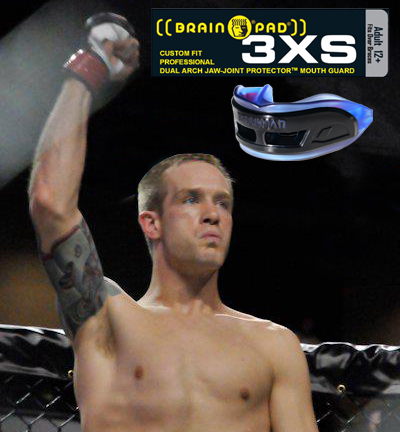 This entry was posted in Brain Pad Blog and tagged Base of Skull protection, braces teeth TMJ skull protection wrestling, Brain-Pad, Jason Godsee, MMA, MMA fighter, TMJ MMA teeth protection kickboxing, TMJ pain by admin. Bookmark the permalink.